Cops, like most groups of people, are a diverse bunch. That’s a nice way of saying some officers can dance, some can’t, and there are degrees of good and bad between the extremes. 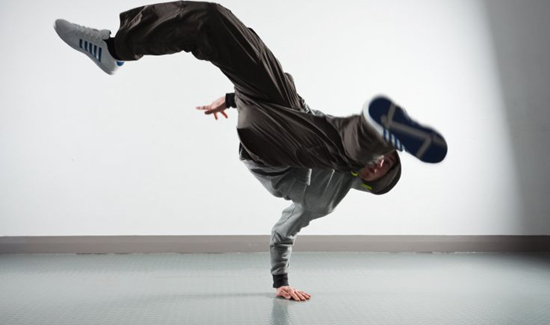 Many consider the two most physically challenging forms of dance to be classical ballet and breakdancing. You’d never know it to look at them in uniform while they’re questioning a suspect, but a lot of cops are former dancers. We don’t know who this guy is, but the dude definitely has skills.